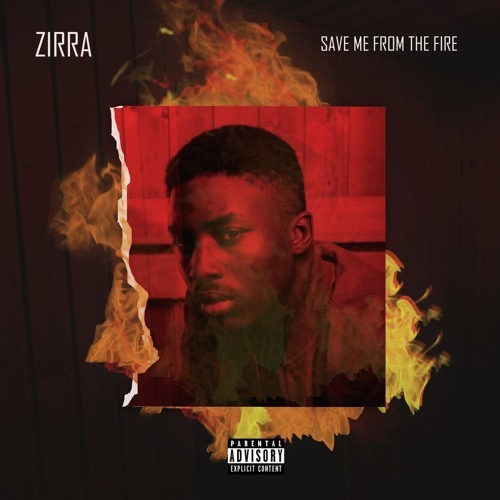 Following his recent signing to Sony music worldwide, Zirra has really become an artiste to watch out for in 2018. 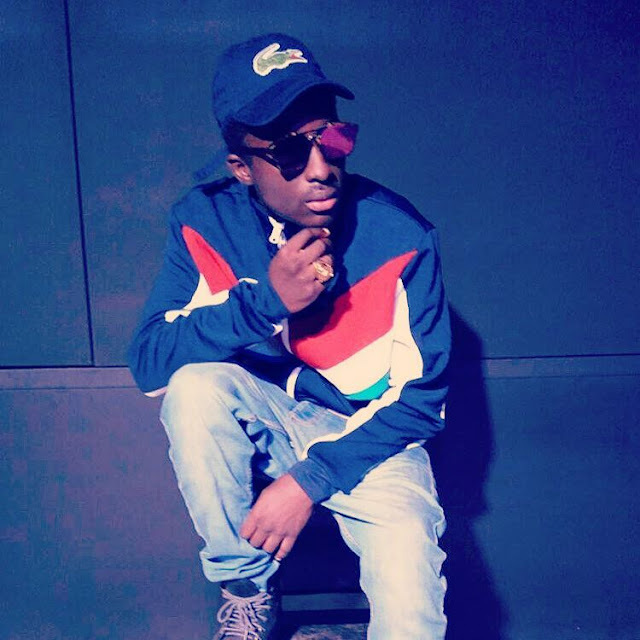 He announced on his Twitter account that he will be releasing his debut album on the 18th of February. The album is rumoured to feature big names like Santi(Ozzyb), Boj, Koker and production by XOE, Jinmi Abduls and many more amazing talents. 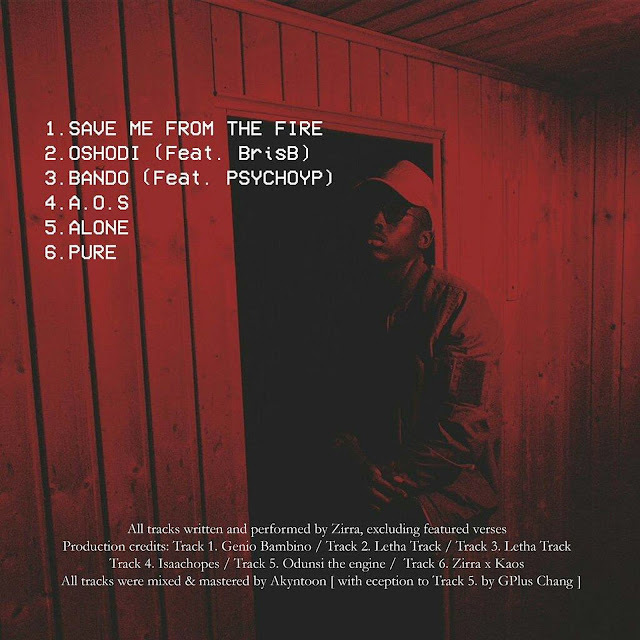 You can stream his EP Album "Save Me From Fire"